Bel Air is the government seat for Harford County. 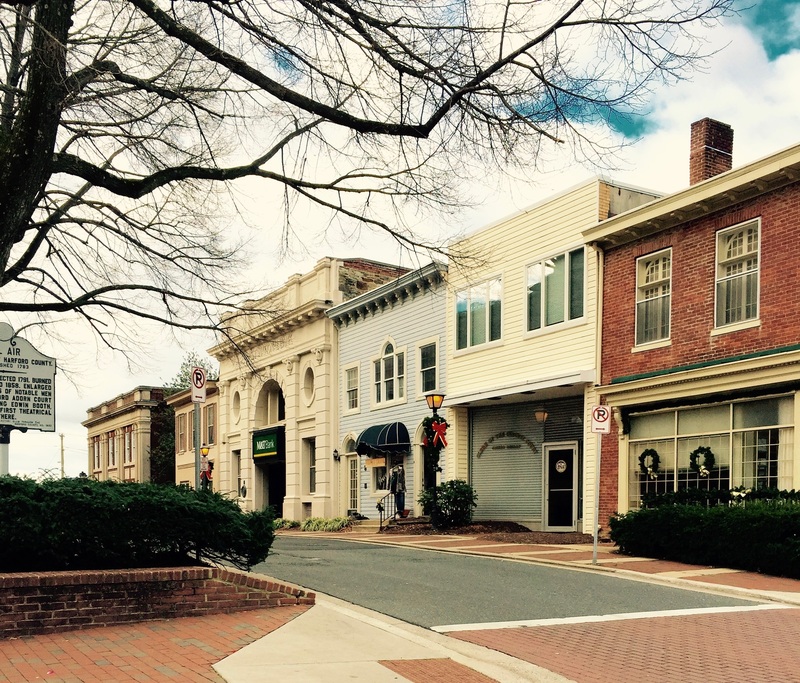 It is a charming town with downtown shops, restaurants, and bars. The Art scene is served by Harford Community College, local artists and county events. Downtown Baltimore is only 25 minutes away.